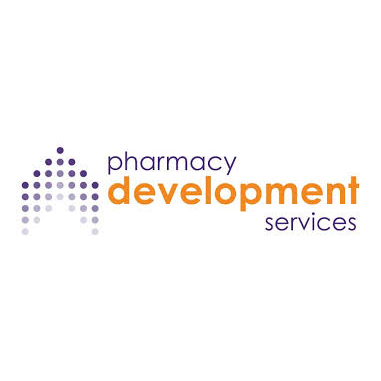 [Lake Worth, Florida, November 26, 2018] – Pharmacy Development Services (PDS) has selected HealthGrowth Capital as its preferred lender for its members seeking working capital lines of credit. PDS works directly with owners and their staff to teach them to build stronger businesses, provide better patient service, become more effective leaders, and increase profits. By doing so, independent pharmacies become resistant to the industry forces working against them and have the freedom to achieve their aspirations. Unlike drug distributors, buying groups and trade associations, PDS is 100% focused on equipping independent pharmacy owners with the skills they need to make their life better and their business more valuable. 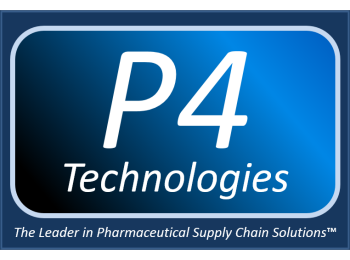 For more information about Pharmacy Development Services, please visit www.pharmacyowners.com or call (800) 987-7386. HealthGrowth Capital, LLC, based in Austin, Texas is a leading specialty lender to independent pharmacies and healthcare companies and medical practices. 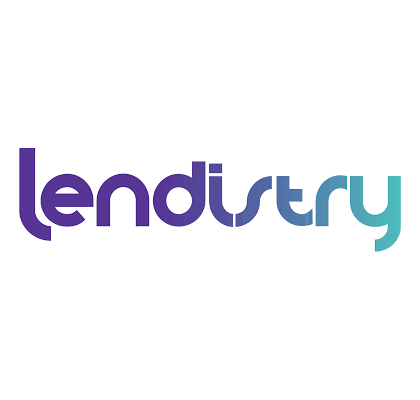 Its products include working capital lines of credit, equipment finance and acquisition loans. For more information, please visit www.healthgrowthcapital.com or call (512) 575-4500. Austin, Texas, October 24, 2018 – HealthGrowth Capital and KloudScript have entered into a partnership to provide growth capital for community pharmacies seeking to enter the lucrative specialty pharmaceutical space. HealthGrowth Capital, LLC, based in Austin, Texas is a leading alternative specialty lender to healthcare companies and medical practices. HealthGrowth Advisors, LLC offers management consulting services to help community pharmacies improve profitability, optimize operations, reduce DIR fees and identify and access new growth opportunities. For more information, please visit www.healthgrowthcapital.com or call (512) 575-4500. Headquartered in Oakbrook Terrace, Illinois, KloudScript is a community-led specialty pharmacy network that partners with independent community pharmacies nationwide and collaborates with pharmaceutical manufacturers, payors, and prescribers to make specialty medications available locally for patients. Through its technology platform, KETU™, and support services, KloudScript has pioneered the ultimate solution for patients’ desire for local care and community pharmacies’ strategic need to participate in the fastest growing segment of pharmacy. 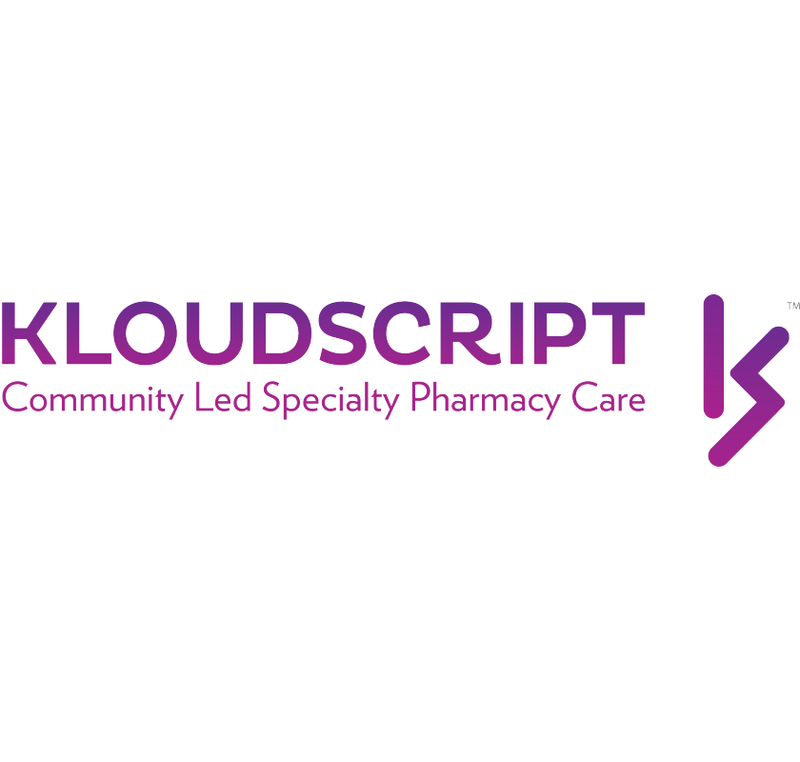 Learn more about KloudScript’s growing community-led specialty pharmacy network at www.kloudscript.com or call (855) 202-7036. AUSTIN, Texas, Sept. 4, 2018 /PRNewswire/ — HealthGrowth Capital and AHS Staffing have joined together in a partnership to better provide pharmacy owners opportunities to thrive in the growing healthcare marketplace. HealthGrowth Capital, a direct lender to small businesses in the healthcare industry, provides growth capital to healthcare professionals to help put their businesses on a path toward success and new growth. 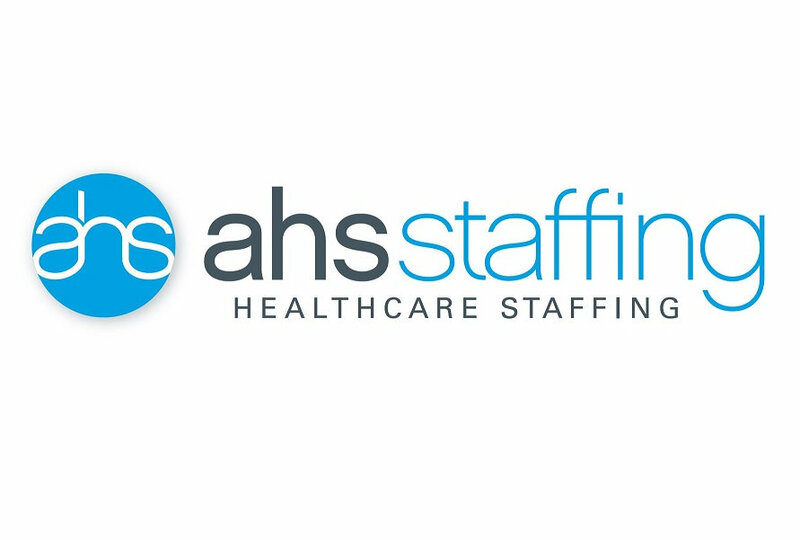 AHS Staffing, an industry-leader and one of the fastest-growing pharmacy staffing agencies in the United States, believes the partnership makes a new set of opportunities available to its clients.